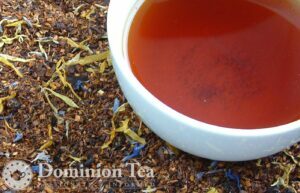 Smooth, naturally decaffeinated tisane with a South African Rooibos base, accentuated by tart flavors of red raspberry and hibiscus. 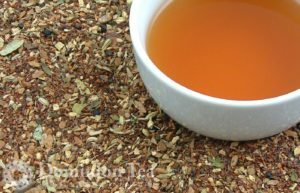 Excellent hot or perfect iced as for hot days. 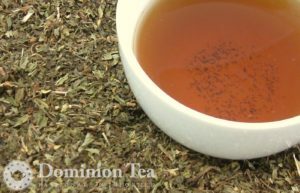 This smooth and soothing combination of peppermint and rooibos is a beautiful way to unwind at the end of the day. 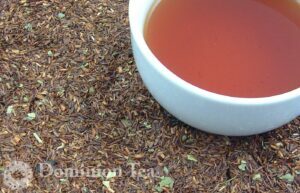 Chocolate Mint Rooibos is a naturally caffeine free tea providing a wonderful combination of chocolate and mint. 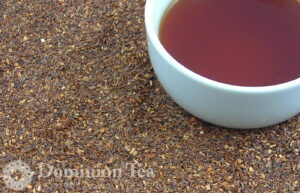 An excellent guilt-free dessert treat for any chocolate lover. 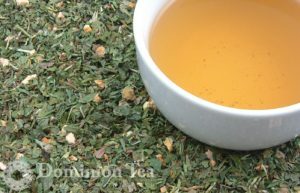 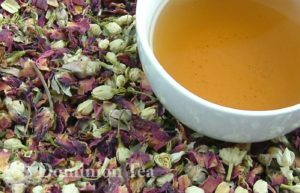 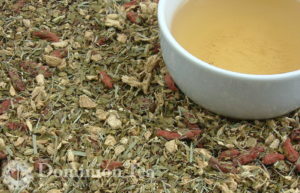 Ginger Honeybush is an excellent organic afternoon tisane that is naturally caffeine free. 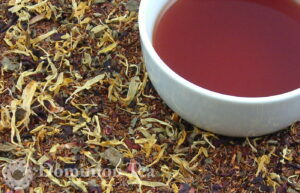 South African Honeybush with organic goji berries, orange peel, lemon myrtle, and ginger. 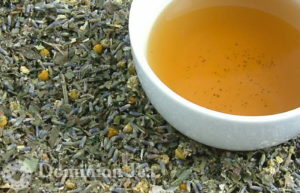 Honeybush is a naturally decaffeinated tisane featuring honey, nectar-like aroma with a balanced, natural flavor. 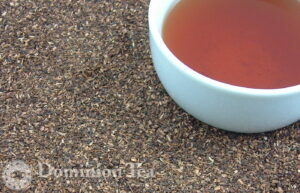 Harvested wild in South Africa, honeybush is a guilt free snack. 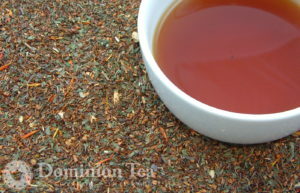 Summer on Cape Cod tea brings back memories of Cape Cod with wind blowing through pine forests and cranberry bogs. 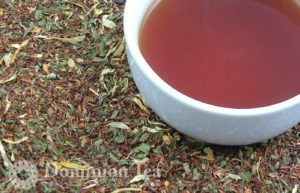 Refreshing mix of cranberry and roobios without the caffeine.